Hallowell, Maine – October 23, 2017 – Blue Marble Geographics (bluemarblegeo.com) is pleased to announce that 4DMapper (4dmapper.com), a geospatial technology company based in Australia, has chosen the Global Mapper Software Development Kit (SDK) as the engine behind its online data analytics services. The company’s innovative cloud-based approach to geospatial data creation and distribution reduces the need for their customers to maintain high-end processing hardware and software and it simplifies and streamlines access to the processed data. By making use of a collection of Global Mapper’s powerful 3D data manipulation tools, 4DMapper users can quickly and easily convert a point cloud into contours, generate an elevation grid, and much more. 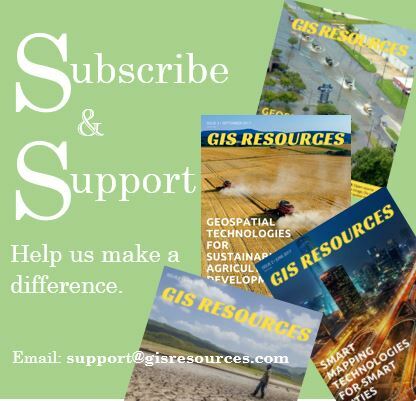 Global Mapper is an affordable and easy-to-use Windows-based GIS application capable of displaying, converting, and analyzing virtually any type of geospatial data. Recent development work has focused on the visualization, manipulation, and analysis of 3D data, especially LiDAR and other point cloud formats. The Global Mapper SDK provides software developers, such as 4DMapper, with a toolkit for efficiently accessing much of this functionality from within a custom-built application. Built around an intuitive, user-friendly interface, the 4DMapper enterprise geospatial data management platform leverages the cloud computing capability of Amazon Web Services (AWS) to deliver fast and efficient results that are comparable to the desktop version of Global Mapper. Software developers from 4DMapper working with their counterparts at Blue Marble, have developed a prototype service of the Global Mapper SDK on AWS to provide a set of utilities for on-demand geospatial data creation and management. Among the tools available to 4DMapper customers are LiDAR ground point identification and reclassification; DEM creation from a point cloud; custom contour generation; and delineation of ridgelines. Each of these workflows involves the uploading of the relevant source data and results in the creation of a derivative file that can be quickly and easily shared with a customer or client on a web browser. Both 4DMapper and Blue Marble will be exhibiting at the Commercial UAV Expo in Las Vegas from October 24-26. Stop by booth 103 to see 4DMapper in action and booth 211 to learn more about Global Mapper. About Blue Marble Geographics (bluemarblegeo.com): Since the early 1990s, Blue Marble Geographics has been a pioneer in the development of powerful and innovative geospatial software. 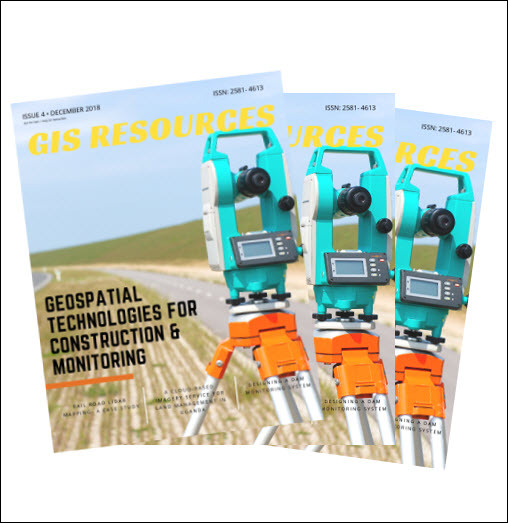 Widely regarded for its expertise in coordinate conversion and file format support, Blue Marble’s products include Geographic Calculator, the paradigm for highly accurate spatial data conversion and advanced projection management; Global Mapper, a fully-functional and affordable GIS application; and the Global Mapper LiDAR Module, a suite of powerful point cloud processing tools. About 4DMapper (4dmapper.com): 4D Mapper Pty Ltd is an Australian owned geospatial technology company providing an enterprise cloud platform for managing, visualizing and collaborating on geospatial data, offering sophisticated browser based tools and workflows for asset inspection, virtual surveying and data analytics across telecommunications, mining, insurance, and infrastructure.